If I were my own best friend I would remind myself that…. 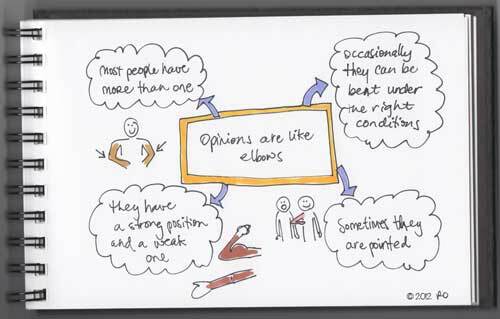 ***I know there are other analogies out there about what body part opinions are most like… but I like elbows! It is an election year – a big election year. And after listening to part of the Arizona Republican candidate debate this evening I was struck by how many opinions people can have. This is not something new. It is just something I am especially reminded of during an election cycle, particularly a presidential one. I am not particularly political (although I do read about each candidate or issue and vote in every election I can). But if you put me in a room with a bunch of people debating current issues and politics I would most likely try to blend into the furniture and stay pretty quiet (except for a couple of key topics I am passionate about, but that is not the point of this post… it is about elbows or opinions!). So, while I am not a political person by nature, I do like listening to the debates and observing the “fancy dancing” that sometimes comes with stating an opinion or changing an opinion or delivering a pointed blow with an opinion. All of which happened this evening. And speaking of fancy dancing, what I would really love to see are all these candidates dressed up for a square dance in ruffled shirts, tight pants, big belt buckles and boots. Throwing their elbows out left and right, hooking each other, swinging in circles, then changing partners and swinging round in the other direction, all in time with the music. Can’t you just picture it?? I think it might loosen things up and add a whole fun new element to the debates. Have you ever square danced before? How do you see it fitting into the presidential debates? Are you politically inclined or involved? And while we’re jumping topics, have you paid any attention to your elbows lately? Are they dry? Are they pointed? Are they strong? How about your opinions? 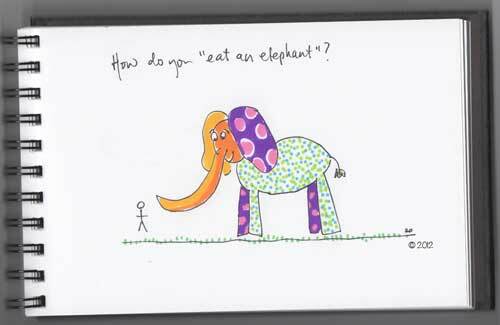 How do you “eat an elephant”? ***Let’s just kick this off by saying – I am NOT eating an elephant, or thinking about it, or wanting to. I like elephants. I have no interest in ever actually tasting one. Yuck. What I am trying to figure out, is… where do you start??? When the task or combination of tasks in front of you is so big and it feels like you have a tiny little fork and a giant elephant and someone is saying you must eat the whole thing, bite by bite. What do you do??? The productive answer would be to dig in, pick a corner and just get started (perhaps the metaphorical pink polka-dots are a nice place to jump in?). The less productive, but much more desired option is to take the day off – shove the elephant in the refrigerator (it’ll keep! ), put a padlock on it, and go catch a matinee movie. Unfortunately, that is just not a realistic option today… so you’ll find me at my desk, working through “my elephant” bite by bite. And maybe next week (if I’m really focused and get through the whole elephant) I CAN catch the matinee movie! So, the question is, where do you fall? 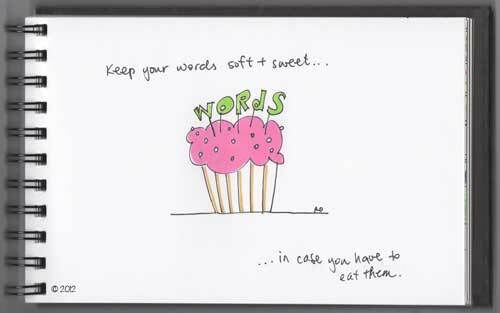 Focus on etiquette, poise, and discretion or fall for batter, buttercream, and confetti?? ***I cannot really improve on this one. 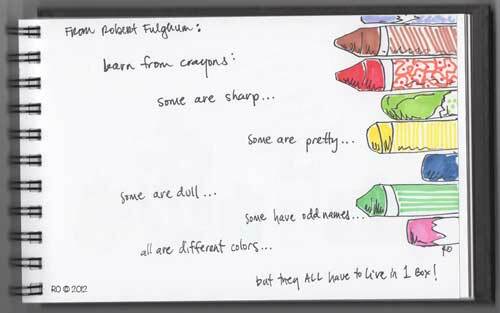 Suffice to say, there are a lot of different people out there in the world (kind of like a lot of different crayons in a box) and we all have to live together (some of us tightly packed in little rows). I think the problems arise when one crayon tries to tell another how to live, what to believe, where to go, what to do. Each crayon has the right to make its own decisions about what it believes in and how it wants to live. As long as those decisions are not encroaching on the rights of other crayons (like the pink crayon melting all over the green, blue and purple) then we’re all okay.